Since becoming a wedding photographer I have been concentrating on doing more destination weddings all over the world. One of the places that I would love to shoot a wedding at is Cuba. I am Cuban/American, my parents were both from Cuba but I was born in Miami so I have never actually been to the island. The stories I have heard along with some of the pictures that I have seen online are what is drawing me to this magically beautiful island in the Caribbean. Cuba is just 90 miles south of Key West, Florida. This and the fact that I would love to visit the country where my parents were born and maybe visit the farm where my father grew up is calling me loudly. 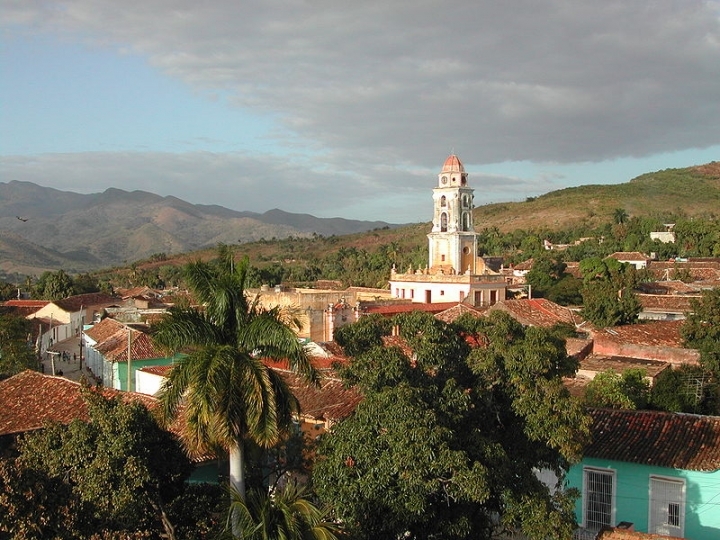 One of the most historic places in Cuba is Trinidad de Cuba. It is today almost as it was back when it was founded in December of 1514. Can you image the pictures of a wedding shot there! So brides, if you are planning a destination wedding in Cuba give me a call! connie - hi – how’s it going? i am getting married in santa clara, cuba on march 16, 2010. Eliud - Congratulations Connie! Please contact me through the website, I would love to hear your plans.